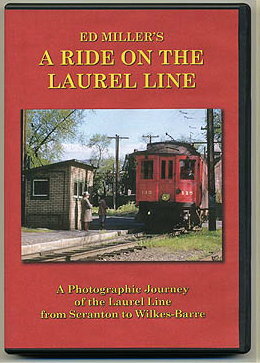 Take a ride on the Laurel Line through the images of Edward S. Miller and other contributors. Our journey begins with a brief history of the line before boarding a Scranton Transit trolley to the Laurel Line’s Scranton terminal. There, we board a Laurel Line car to begin our ride to Wilkes-Barre. Along the way, we will make many stops to view scenes of the line in operation. 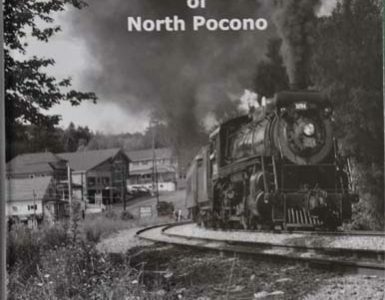 We will also visit the freight-only Minooka Branch on a Fan trip.This photographic journey, narrated by George Gula of the Pennsylvania Trolley Museum, covers passenger service and freight service as it was in 1952 and freight only operations of 1953 and later. 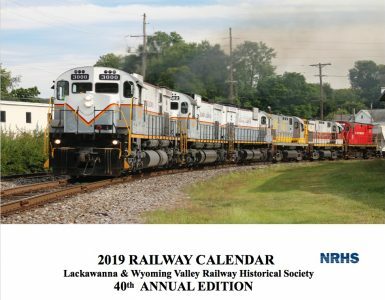 It concludes with the present day Delaware-Lackawanna Railroad freight and Electric City Trolley Museum operations. 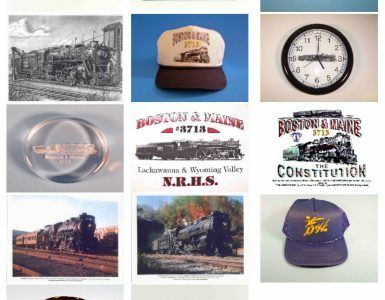 More than 160 images taken at various locations along the line. Color and Black & White images. Approximately 52 minutes running time. Order by mail instructions coming soon.